We completed the annual fall electrofishing trend survey of Alamo Lake in October. 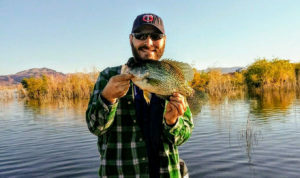 These annual surveys are performed to gather data on relative abundance, size, and growth of fish in the lake, and to detect any large scale changes in the fish population. All of the fish were collected, weighed, measured, and released unharmed. This was a unique year because the elevation of the lake rose from 1,078 feet MSL to a peak of 1,121 feet MSL from December of 2016 to March of 2017 due to large winter inflows. Following the reservoir filling, flooded terrestrial vegetation became abundant and there was likely an influx of nutrients into the lake. Alamo Lake’s fish population was responded in a positive way! 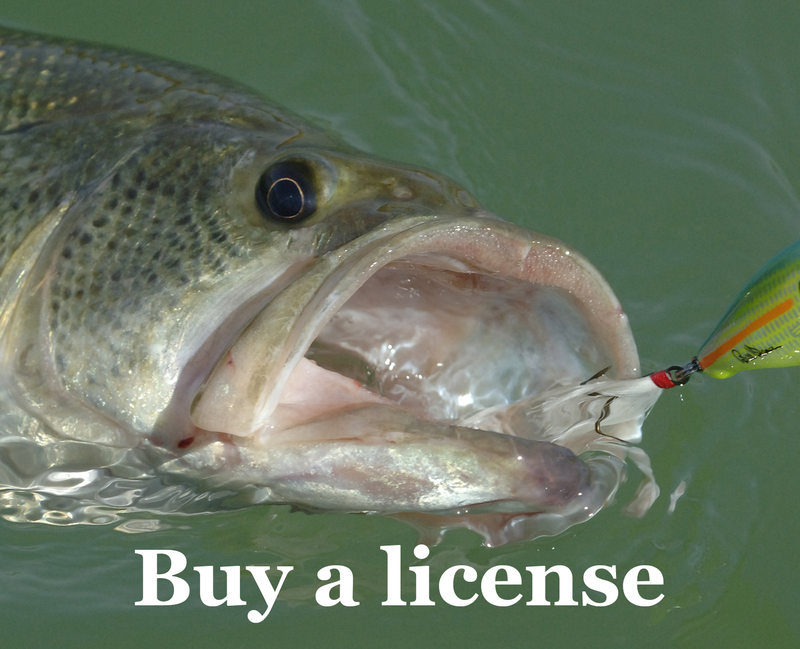 A total of 4,502 fish were captured in fourteen survey stations, of which 752 were largemouth bass. Forage fish (threadfin shad, blue tilapia, and bluegill) comprised 89 percent of the total catch and should provide abundant food for the sportfish of Alamo Lake. Following the lake filling, Alamo Lake appears to be experiencing what is basically a “new reservoir effect” and the fish of Alamo Lake appear to have responded in a positive way. The catch of young-of -year largemouth bass was relatively high again this year, suggesting another successful spring spawn. In fact, it appears to be the third successful spawn in a row for bass. 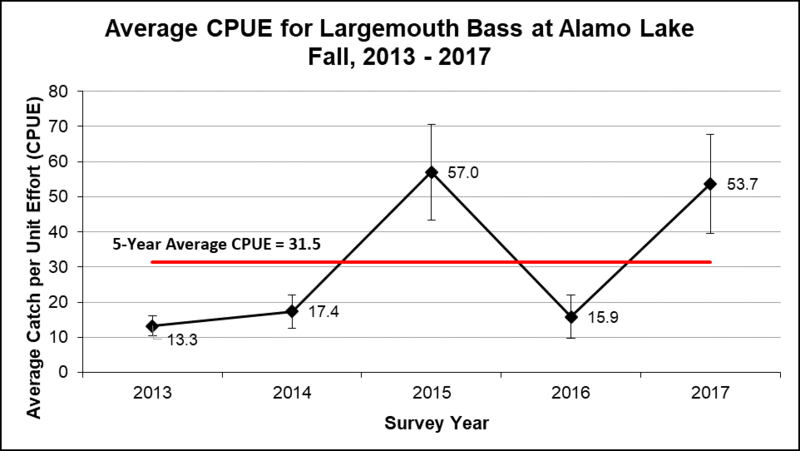 The physical condition of largemouth bass in Alamo Lake appears to have improved during the past several years, which corresponds to visual observations and perception of increased numbers of forage fish. A large number of young of year, age-1, and age-2 largemouth bass were captured in the 2017 survey; hopefully these fish will work their way through the population and provide a bright future for the Alamo Lake largemouth bass fishery! All factors indicate that Alamo Lake may be set up for some excellent largemouth bass fishing during the next couple of years.